Can mosaic tile be used with Schluter®-DITRA-HEAT? The minimum required tile format for use with DITRA-HEAT is 2" x 2" (50 mm x 50 mm). 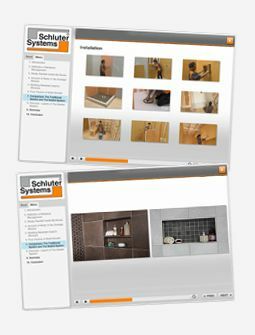 Please call Schluter®-Systems (USA: 800-472-4588; Canada: 800-667-8746) to discuss your particular application if you have selected a smaller format tile.